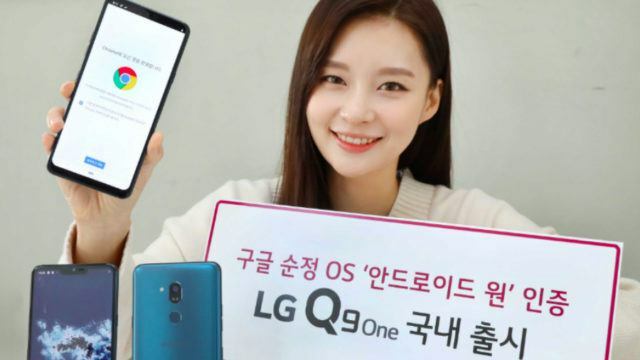 A new smartphone by LG in its Q series dubbed the LG Q9 One has been launched in Korea. To recall, the smartphone was unveiled as the LG G7 One back at IFA 2018. 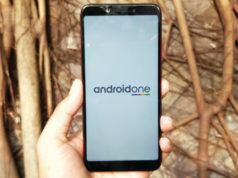 The main highlight of the LG Q9 One is that it falls under Google’s Android One initiative and comes with pure Android 9.0 Pie. The smartphone comes with a 6.1-inch QHD FullVision display with an aspect ratio rated at 19:5:9. It is powered by a Qualcomm Snapdragon 835 processor, coupled with 4GB of RAM. 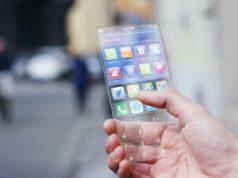 The device comes equipped with 64GB of inbuilt storage, which can be further expanded up to 2TB via a memory card. 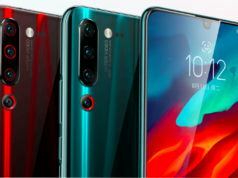 In the camera department, there is a 16MP rear camera with OIS and LED flash while the front-facing snapper stands at 8MP with an 80-degree wide-angle lens. 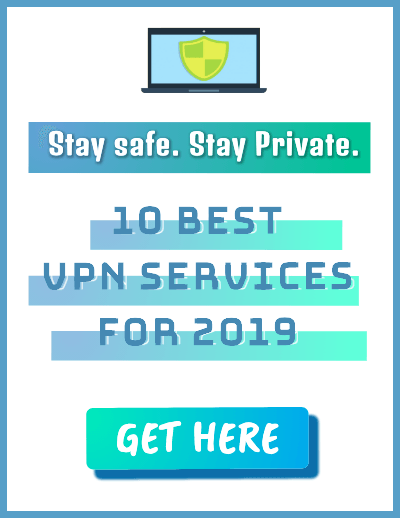 The smartphone is backed by a 3,000mAh battery with Quick Charge 3.0 tech and is accompanied by various connectivity options such as 4G VoLTE, Wi-Fi 802.11 ac, Bluetooth v5.0, GPS, NFC, USB Type-C, and a 3.5mm audio jack. Additionally, the LG Q9 One comes with support for a fingerprint sensor at the back, IP68 certification for water and dust resistance, and MIL-STD 810G certification. 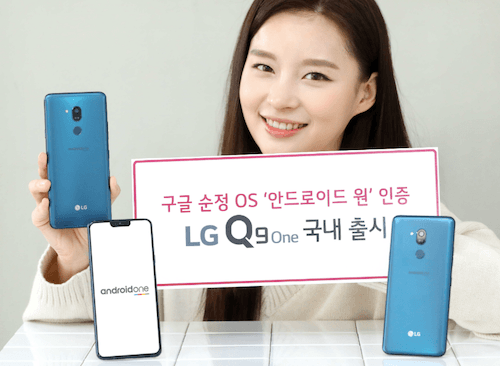 The LG Q9 One is priced at 5,99,500 won and will be available for purchase, starting February 15 in Korea.